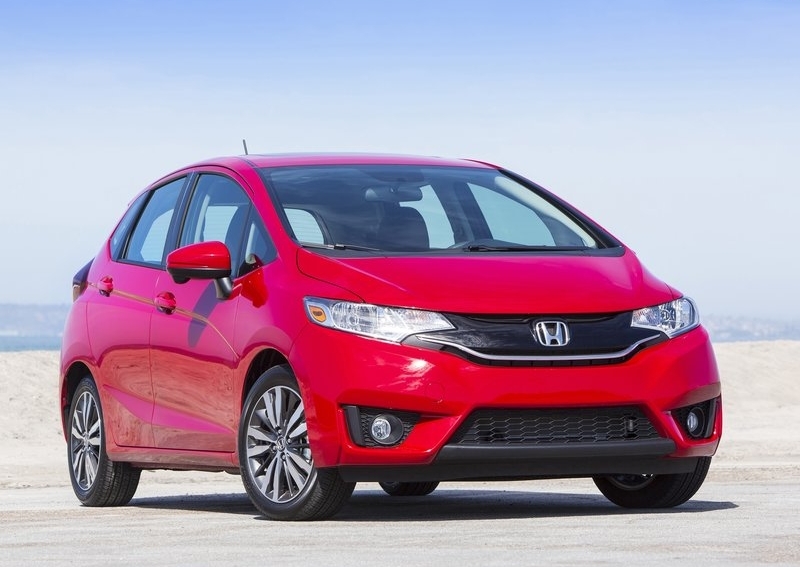 The 2015 Honda Jazz hatchback will soon be launched in India. The car will receive a CVT automatic gearbox and paddle shifters on the petrol powered variant sold here. The CVT and paddle shifters will be class leading features on the 2015 Jazz, which will be positioned as an upmarket hatchback aimed at the likes of the Hyundai i20 Elite and the upcoming Maruti Suzuki YRA. The car will get a 1.5 liter-4 cylinder i-DTEC turbo diesel engine, in addition to the 1.2 liter-4 cylinder naturally aspirated i-VTEC petrol motor. Unlike the petrol powered variants, the diesel engined Jazz will make do with a 5 speed manual gearbox. A CVT automatic transmission is an upmarket feature that brings in smoothness to the equation, eliminating jerky shifts that are associated with torque converter and automated manual transmissions. However, Honda will add 7 stepped shifts to the CVT gearbox to give the driver of the car an option of shifting manually. This is a reason why the automaker has fitted the paddle shifters behind the steering wheel of the Jazz Petrol Automatic. A similar set up is already available on the Honda City, which shares its platform with the hatchback. On the City though, the petrol engine is a 1.5 liter i-VTEC unit. The 2015 Jazz with the CVT automatic gearbox is expected to be priced about a lakh rupees higher than the manual gearbox equipped model. The price of the automatic variant is expected to comparable to an equivalent diesel powered variant, albeit with a manual gearbox. 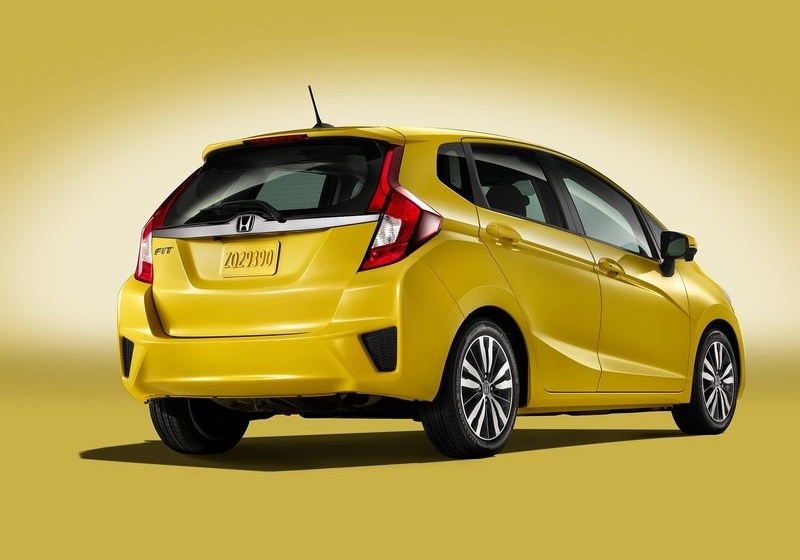 The 2015 Jazz’s prices are expected to start just a touch shy of the 5 lakh rupees mark. The car will arrive into India with a high amount of localization. Production is expected to take place at one of Honda’s factories, either Tapukara in Rajasthan, or Greater Noida off Delhi.